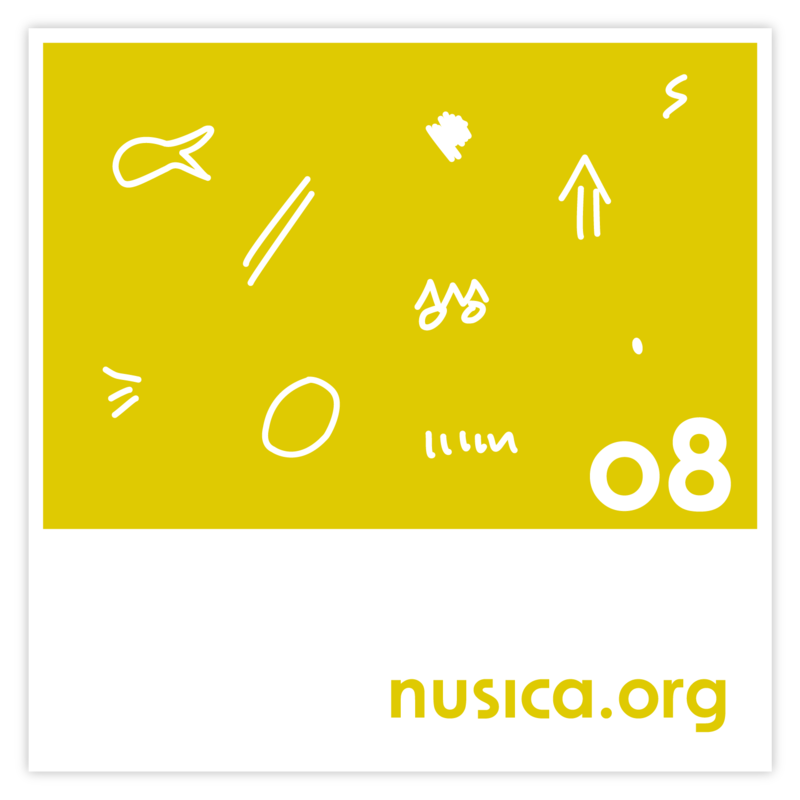 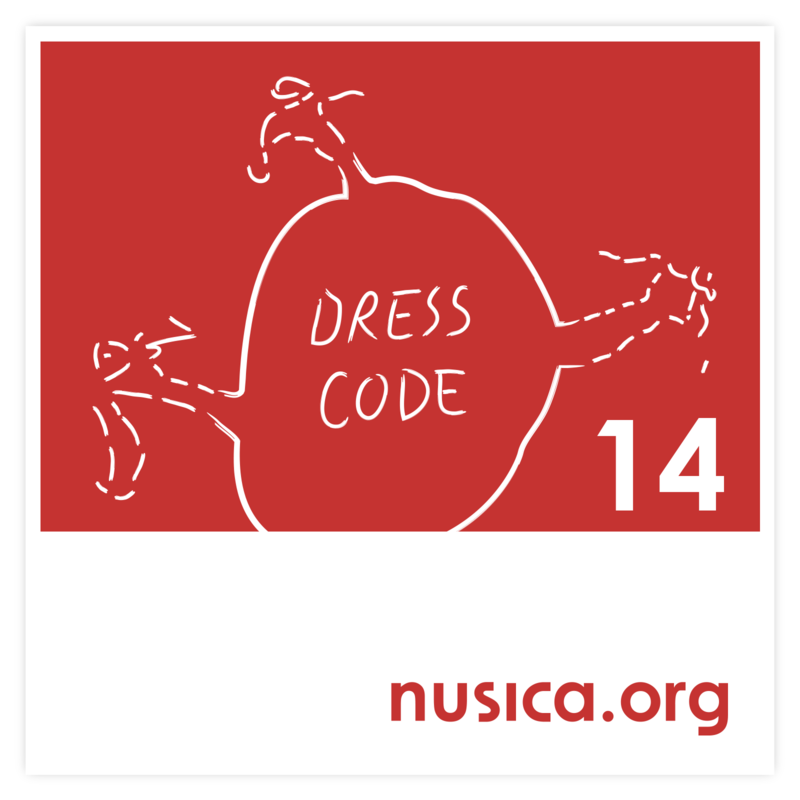 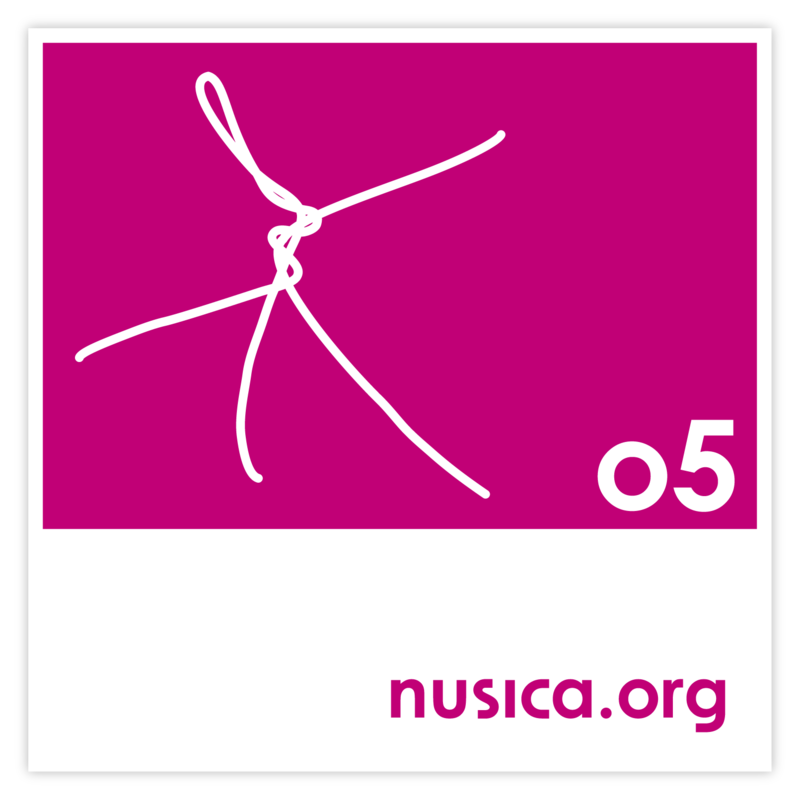 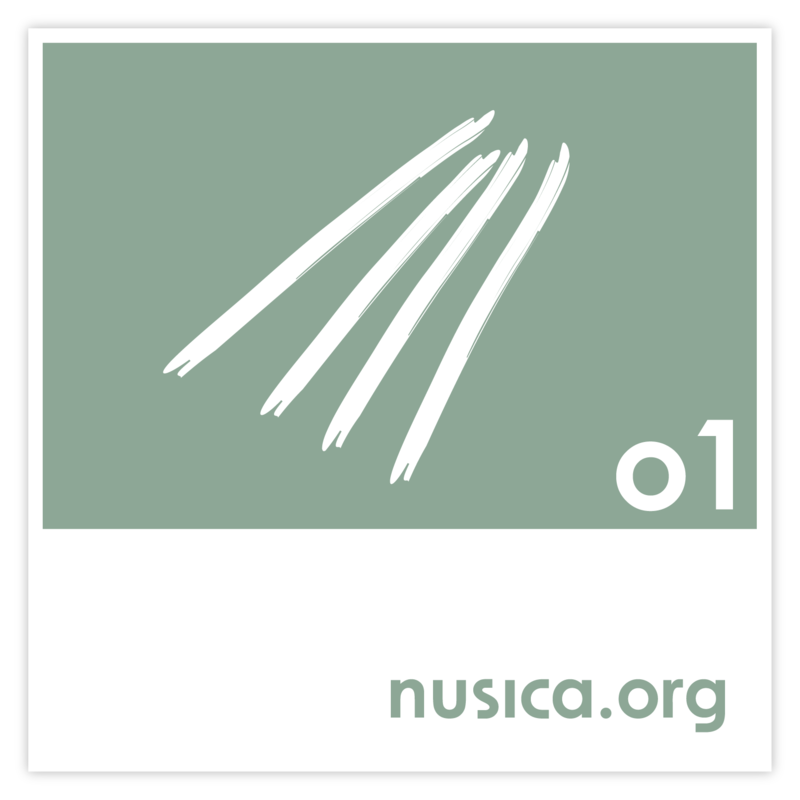 nusica.org offers a concept of label different than a traditional one. 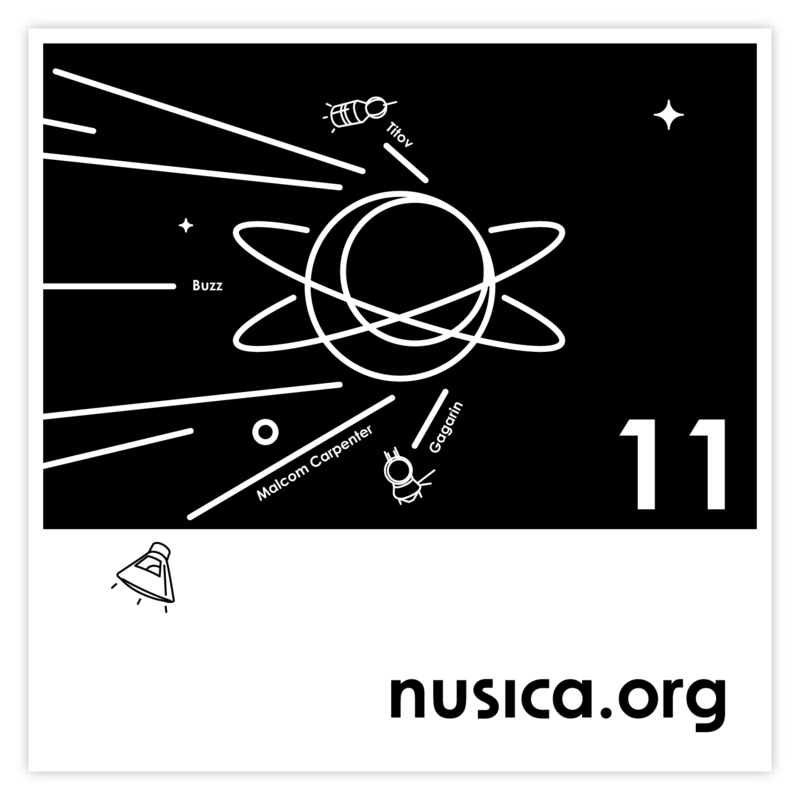 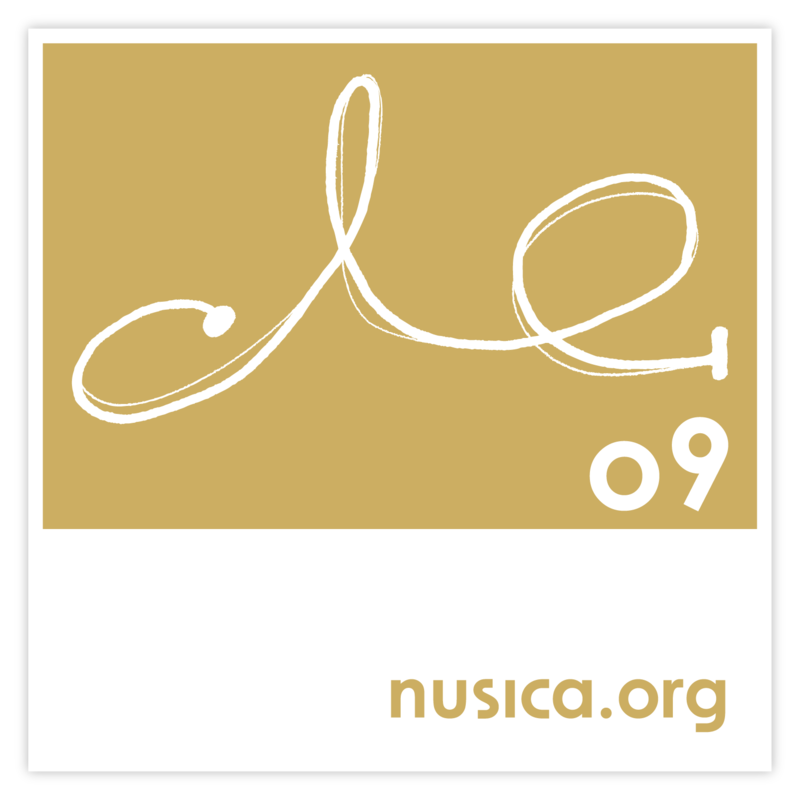 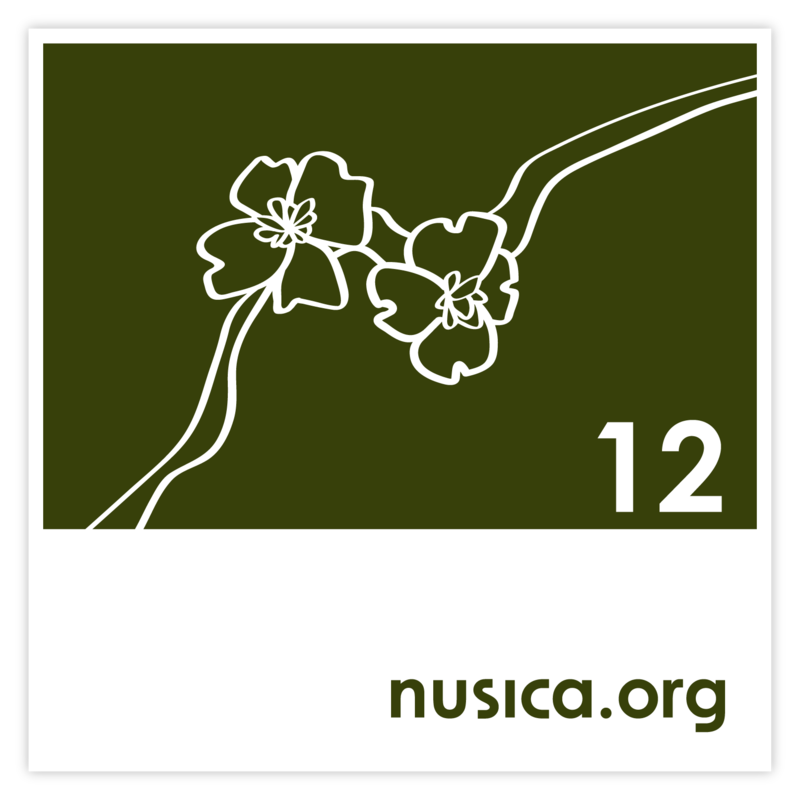 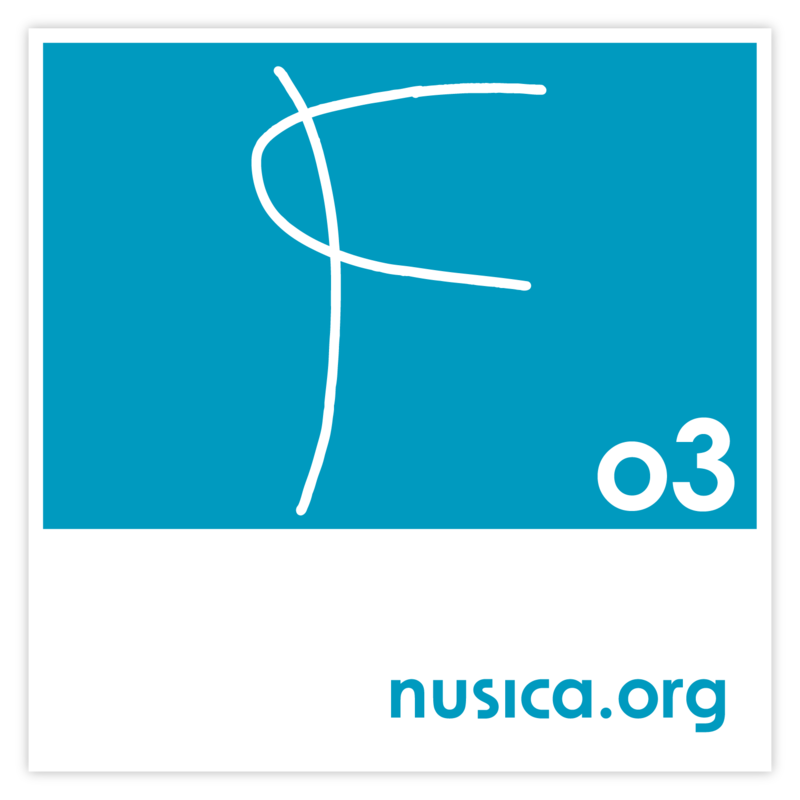 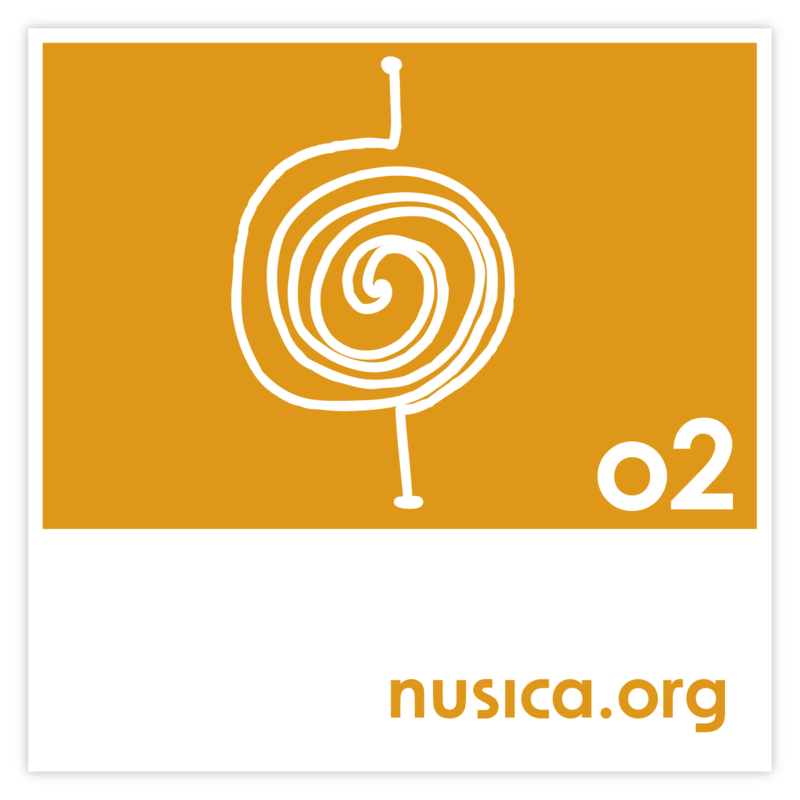 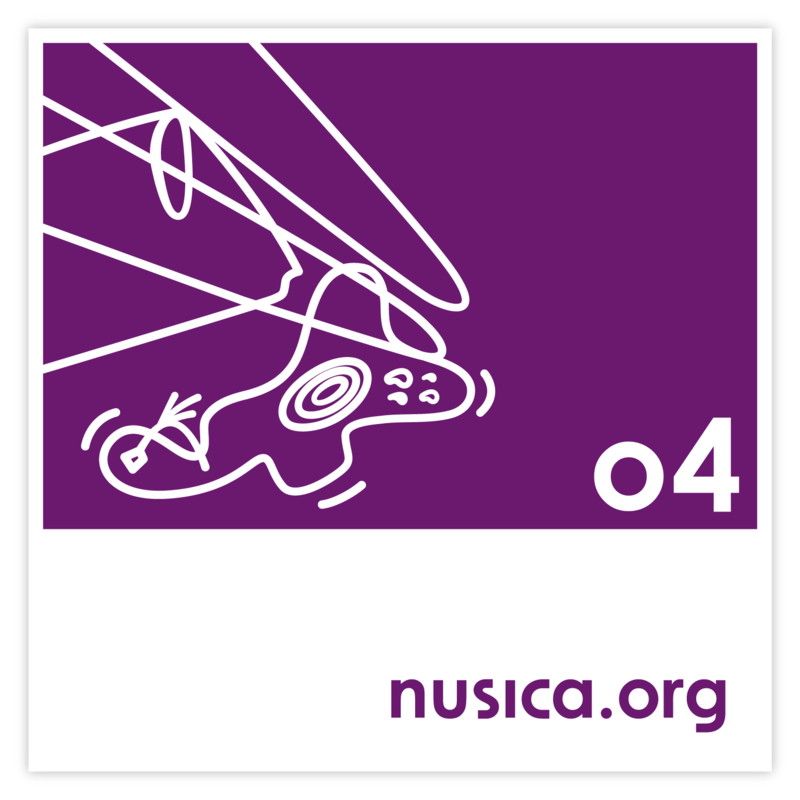 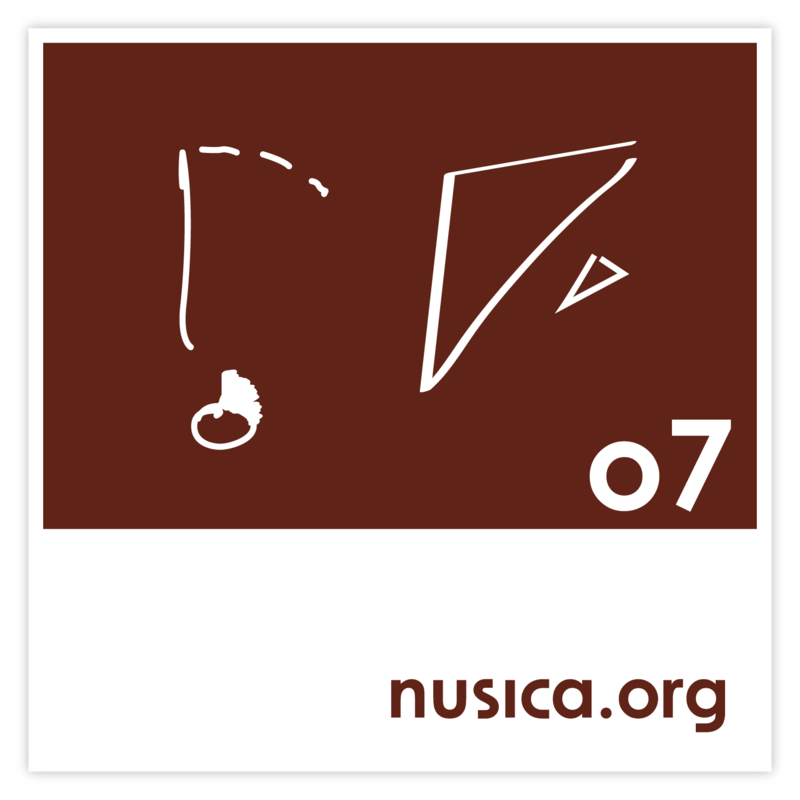 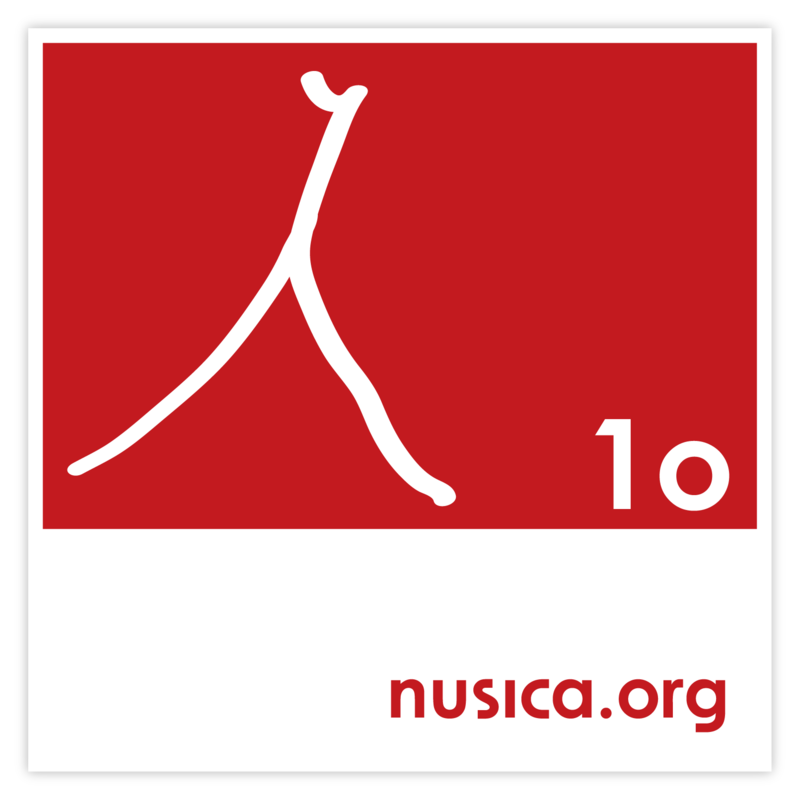 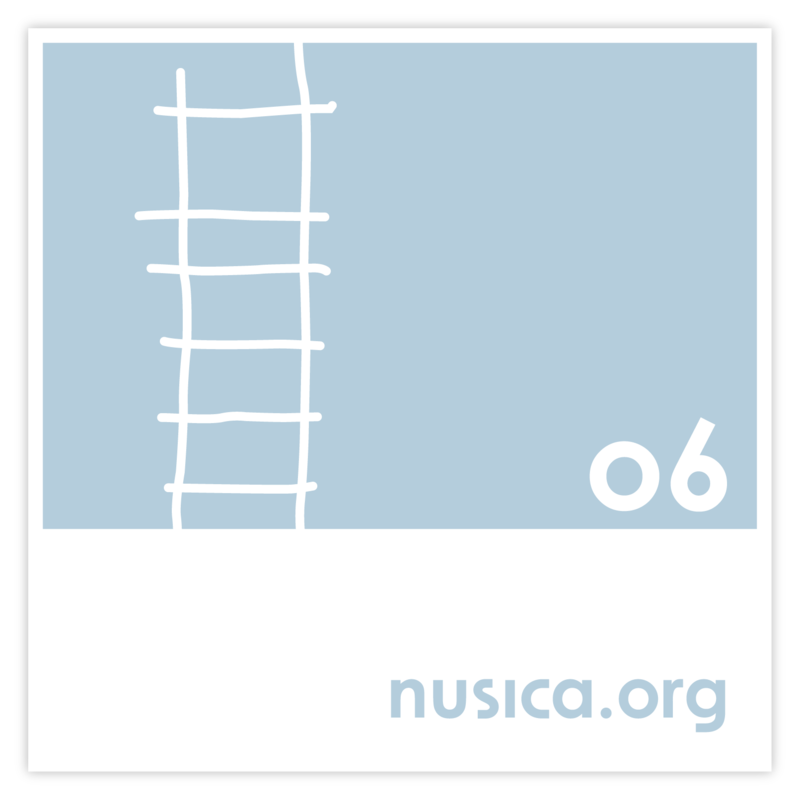 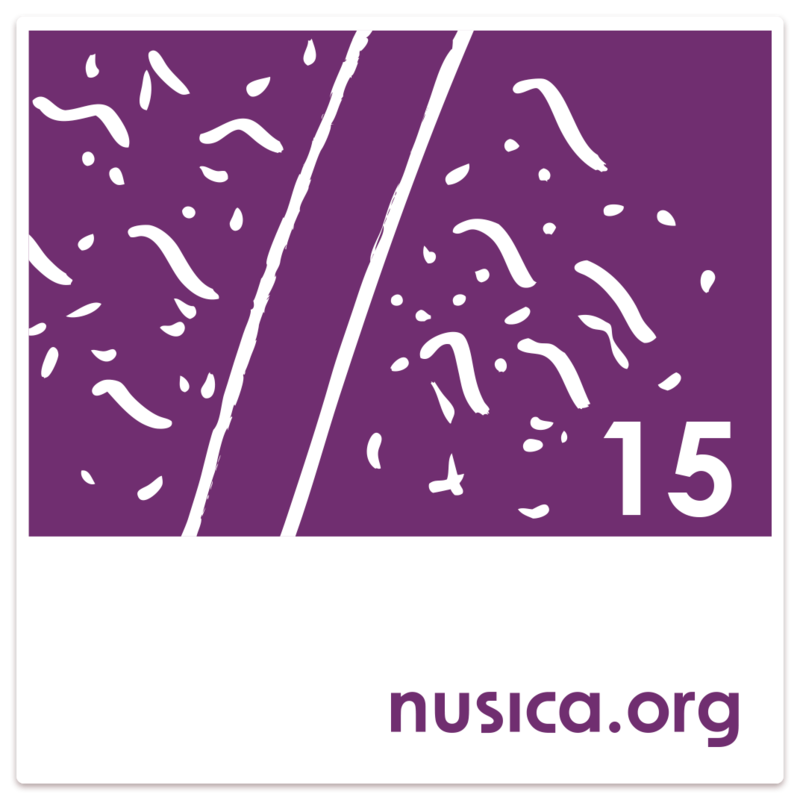 The albums on nusica.org are complete projects, followed in every detail, from concept to realization, including the graphic design. 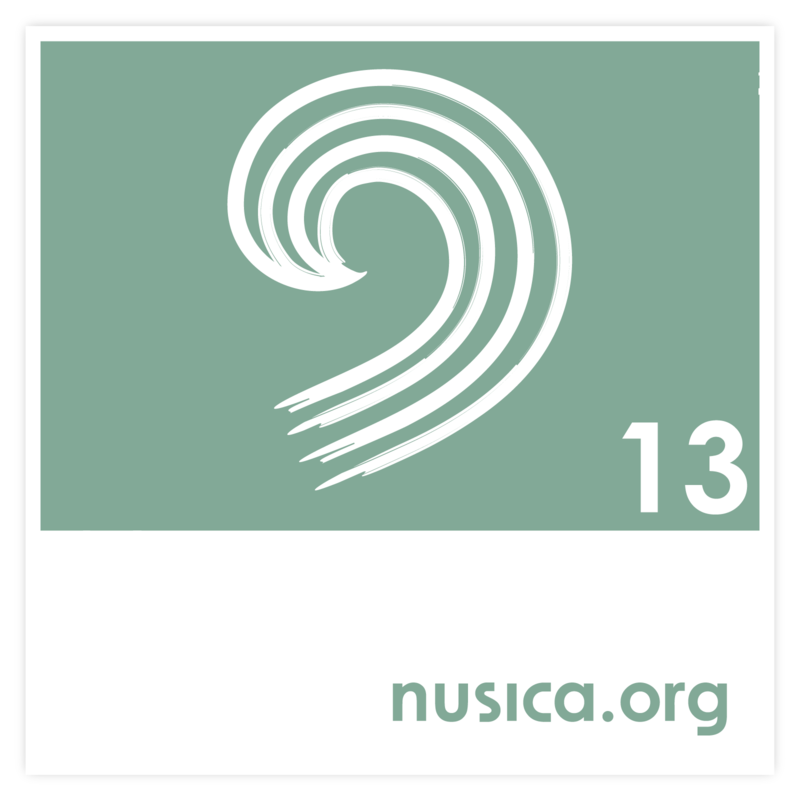 Its principal purpose is to give shape and release new musical expressions of high quality, making them available to the biggest audience possible.